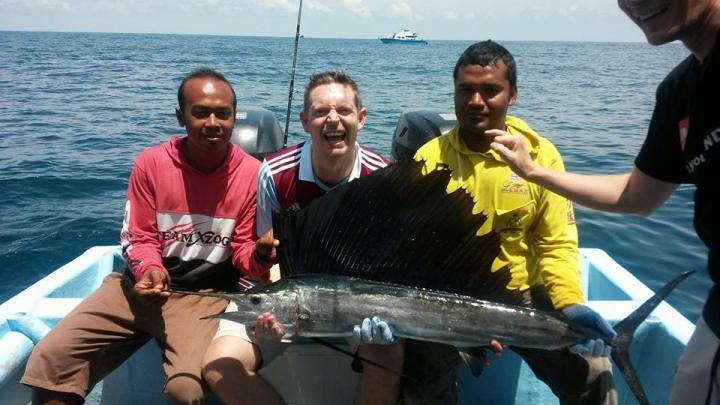 About Me Professional fishing guide services for all to explore Malaysia top fishing destination. 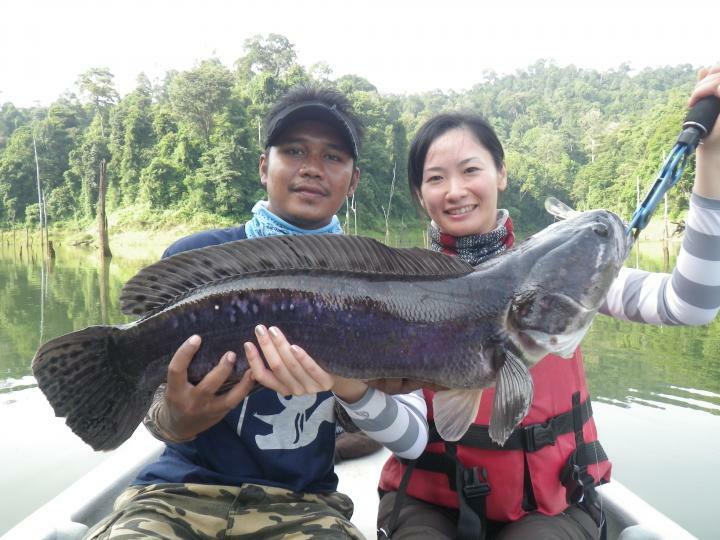 Our team have more than 5 years experience organizing fishing trip inside & outside of Malaysia. For any inquiry please email us at gofishingmalaysia@gmail.com. Your Review on Eddie Mustaffa has been successfully submitted.